The Lakers started life as the Detroit Gems in the NBL. The where just one of many failed experiments in Detroit for the NBL over its 13 year history. 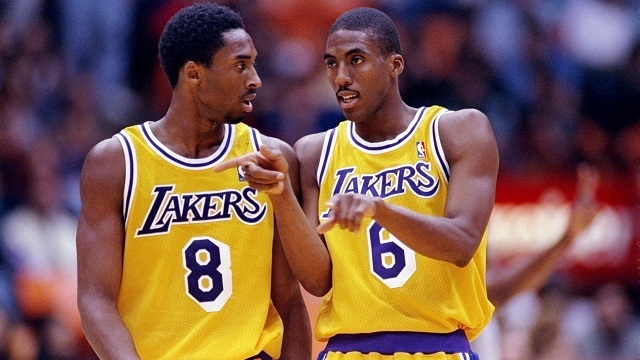 The Lakers often omit this part of their history, and for good reason. The Detroit Gems are probably the worst team in the history of basketball. Sure, some teams have played worse but they never lasted a full 44 game league schedule; the Gems somehow did. If the NBA were to take into account the NBL history, the Gems win percentage of .091 would be the worst in history. 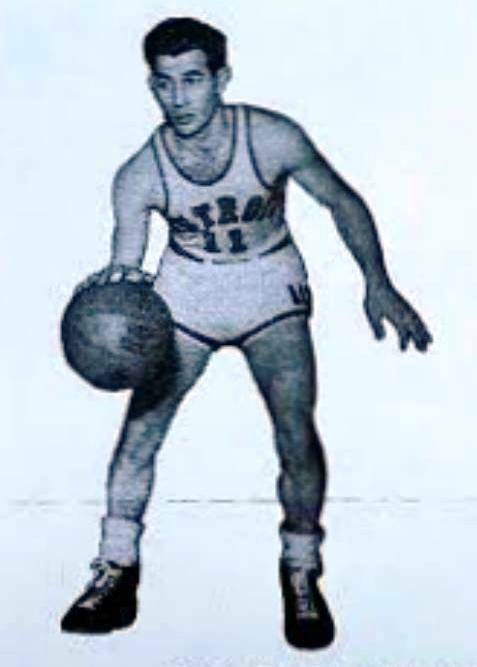 The Gems would only last one year in Detroit before moving to Minneapolis for the 1947-48 NBL Season. Losing also may have saved the franchise. When the PBLA collapsed right before the NBL season, the NBL teams took turns drafting the best PBLA players, and the Lakers, who had the worst record in the NBL the season before as the Gems, got first pick. 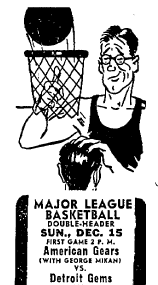 They selected George Mikan. Mikan would lead the Lakers to the best record in the NBL that season and would guide them to the franchises first championship in one of the most stunning turn around in sports history. The next season the Lakers would jump to the newly created BAA and win the title there as well. 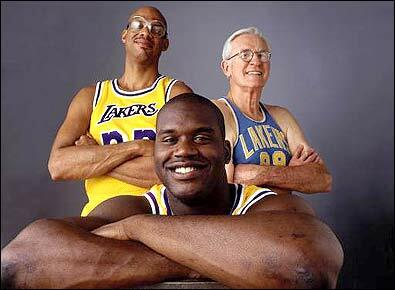 The Lakers would win their third title when the NBL and BAA merged to form the NBA. 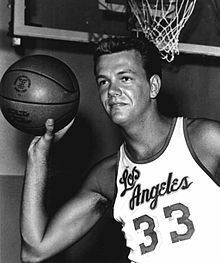 The Lakers shocked many when in 1960 they packed up and moved to Los Angeles. 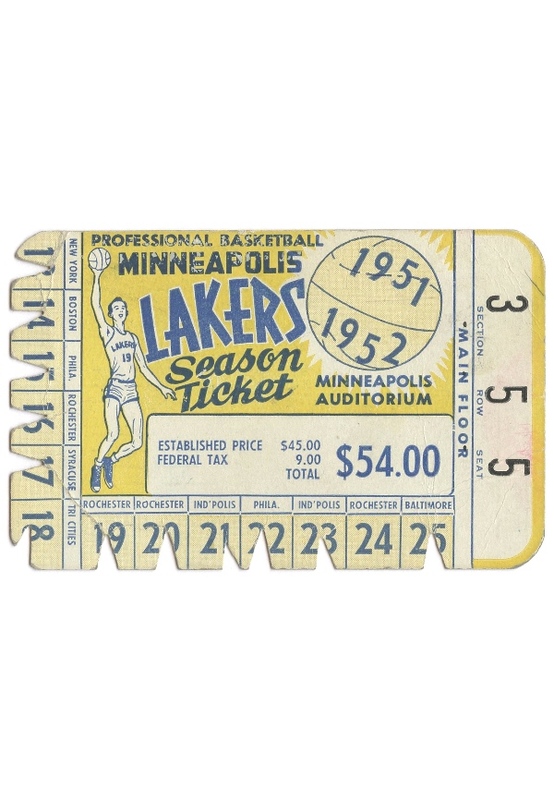 The fan base in Minneapolis had always supported the team and the team was the most successful in the NBA. The move was seen as an attempt to make more money as the NBA had no foot print in the west and was looking to expand west of the Mississippi River. 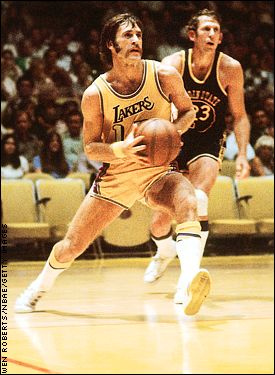 The Lakers, however, were not the first NBA team in the west. 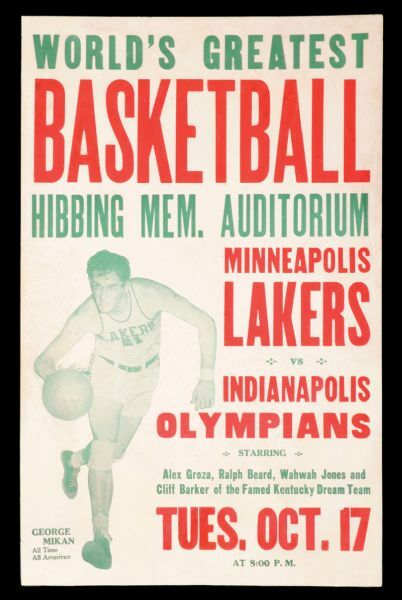 In the 1949-50 season, a full decade before the Lakers move, the NBA had a team in Denver, Colorado. With a few seasons after the Lakers move to Los Angeles the NBA had teams in San Diego, Phoenix, Portland, San Francisco and Seattle. 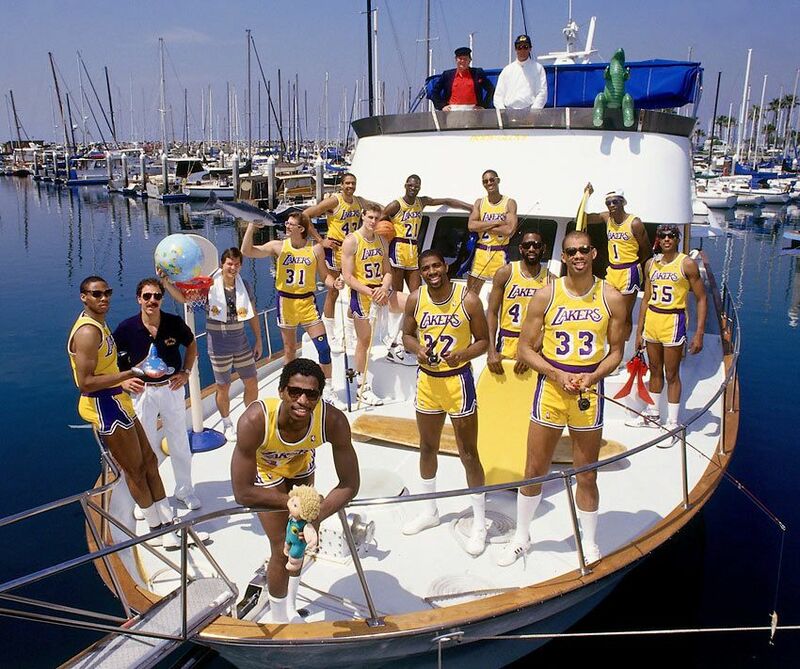 The Showtime Lakers might be the most important team in NBA history. NBA basketball was just taking off in America in the 1980s, and while the league was over 30 years old when the Showtime Lakers were being put together, it had always been behind the MLB, NFL and NHL. The success was due to many factors. One being the gregarious nature of Magic Johnson; who had the personality and looks of a movie star to go with unbelievable basketball talent. The other season was because the rivalry with Boston made it a national east coast vs west coast rivalry which fans everywhere could get behind. The HIV/AIDS scare that hit America would hit the NBA like a sledgehammer. Magic Johnson had been the face of basketball and the NBA and when he announced in 1991 that he had contacted the disease it affected everyone. The disease which most Americans feared and knew very little about was now at the forefront of the sports world. When the Lakers are really good they tend to dominate entire decades, and in some odd pattern have three times won 5 NBA titles in a decade. The first was in the 1950s where they won 5 titles behind George Mikan. Than they did it again 30 years later in the 1980s behind Magic Johnson, and most recently in the 2000s behind Kobe Bryant. 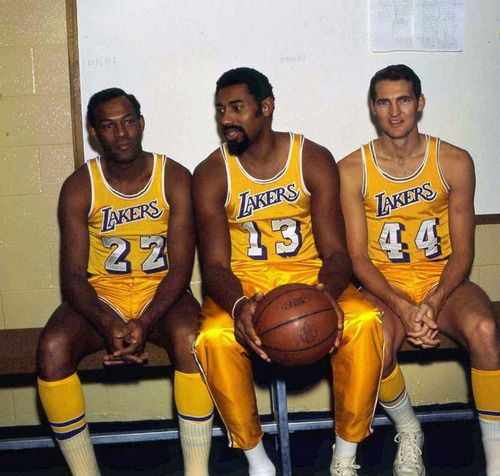 The Lakers have won 15 of their 17 NBA titles in these three epochs of dominance. The illustrious career of one of the most polarizing players in NBA history has come to a dramatic and fitting end. Kobe Bryant played his final game of his first ballot Hall of Fame career last Wednesday night and finished with a fitting 60 points. Kobe's last game is a microcosm of his career. He scored a lot of points, but the points were of little value and he did so on many shots and a poor shooting percentage. Without a doubt Kobe Bryant is one of the greatest NBA players of all-time and arguably a top 20 greatest of all-time. But this is where things get murky. He had a lot of success winning five NBA championships, but controversy and question marks have followed every one of those titles. 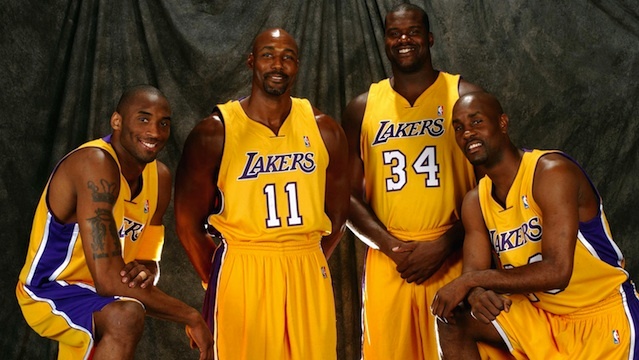 The Lakers tried to form a big 4 in 2004 with Shaquille O'Neal, Kobe Bryant, Gary Payton and Karl Malone. 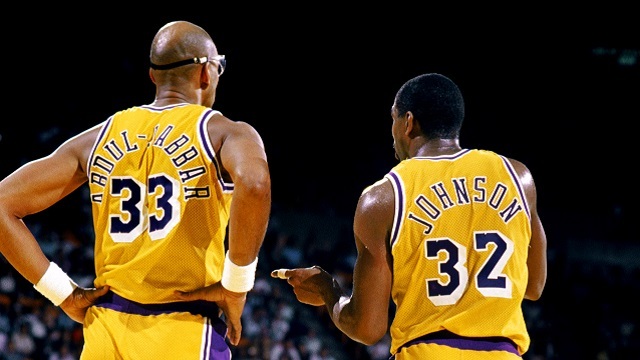 Magic Johnson and Kareem Abdul-Jabbar won 5 titles for the Lakers between 1980 and 1987. 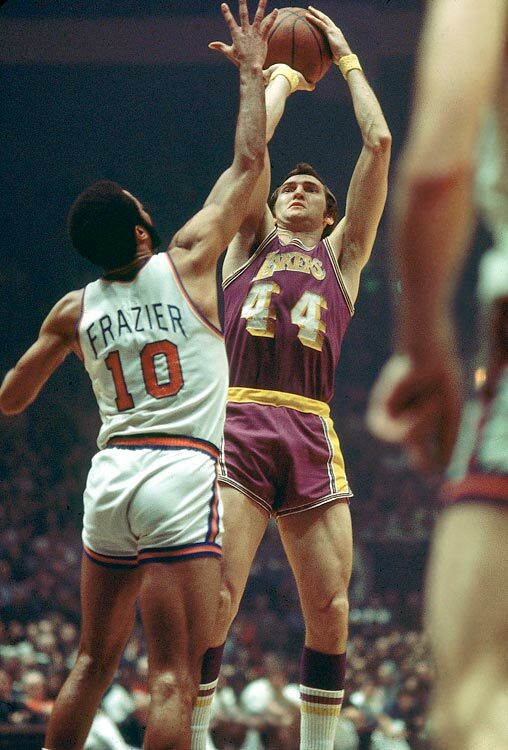 Jerry West rises over the Knicks Walt Frazier for a jumpshot. Curtis Henderson of the Detroit Gems.